Early on the morning of Saturday, June 28, 1969, officers from the New York City Police Department’s vice squad pulled up in front the Stonewall Inn—one of the city’s largest and most popular gay bars, located in the Greenwich Village neighborhood of Manhattan. 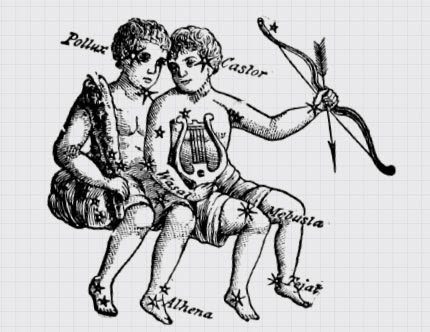 Throughout the 1950s and ’60s, there were few establishments that catered to members of the LGBTQ community. 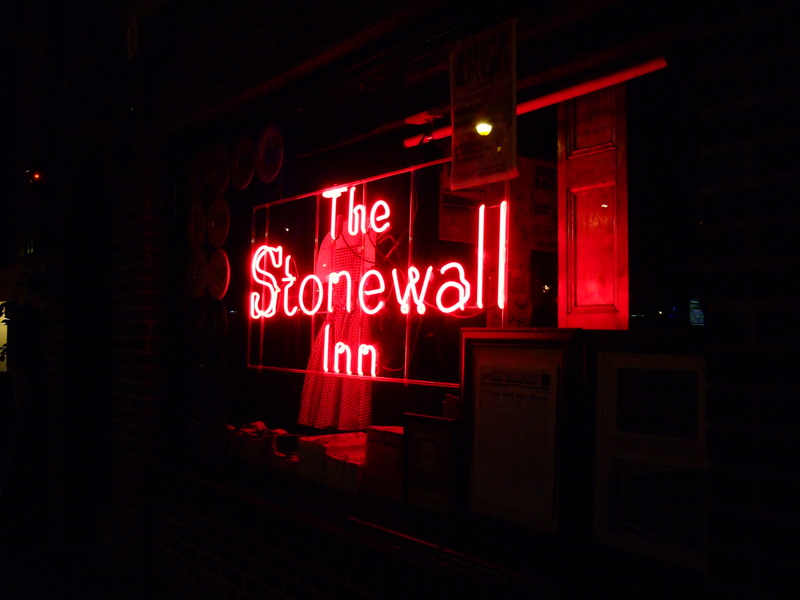 But the Stonewall Inn was a noted exception. The bar welcomed even the most marginalized members of the gay community. It was a favorite spot for drag queens, transgender people, lesbians, and more. The inn itself was an unassuming two-story structure, its street-level masonry facade evoking a sense of fortification. Many found shelter and companionship behind its brick-arched entryway. The front door represented a dividing line, protecting a community of patrons inside from a sometimes judgmental public outside… except when police crossed that line. 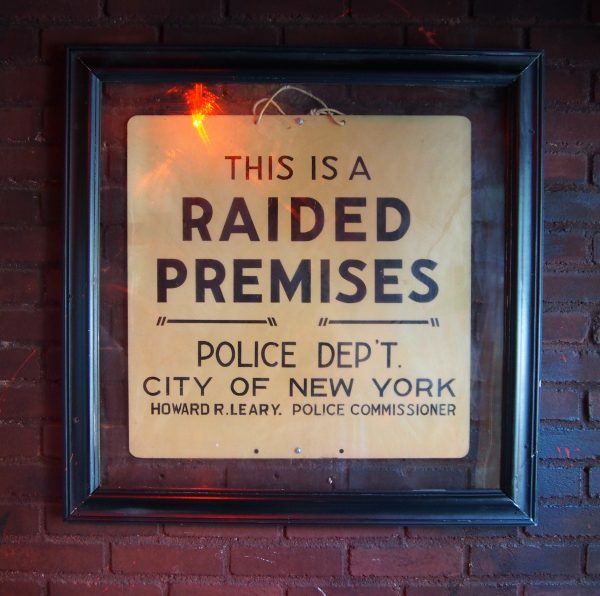 At the time, the NYPD vice squad routinely raided gay bars and patrons generally complied when they did, frightened by the possibility of being outed in the newspaper. The police would turn on the lights, line the customers up, and check their IDs. People without identification or dressed in drag would often be arrested. But this particular night at the Stonewall Inn was different. Many of those dressed in drag refused to be escorted out by officers. Lots of patrons would not produce their IDs. A crowd began to grow outside the building, some posing and giving exaggerated salutes to the police. As officers tried to take several people into their police van, violence broke out. The authorities quickly lost control of the situation. The next night, tensions between police and LGBTQ residents of Greenwich Village residents erupted again. Protests and demonstrations continued for several days. These protests sparked a revolution, and a hidden subculture became a vibrant political movement. 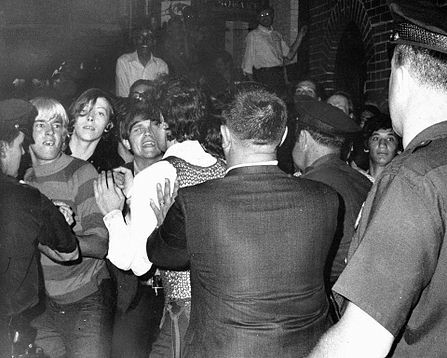 Many people trace the roots of modern gay rights organizing to that night at the Stonewall Inn. Within a few years, new gay rights organizations were founded and spread across the country. The first gay pride marches took place exactly a year later, commemorating the one year anniversary of the riots. 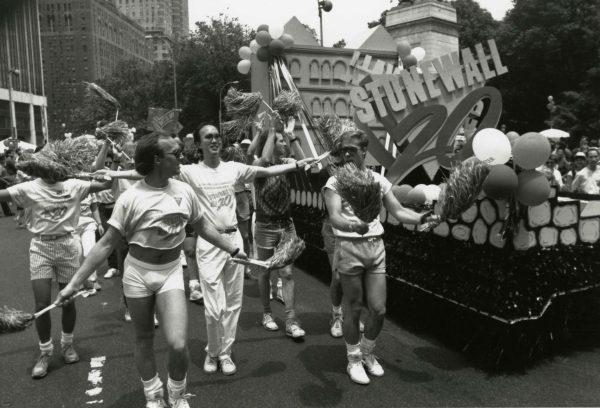 “Remembering Stonewall,” produced by Dave Isay of Sound Portraits and StoryCorps, was first broadcast in 1989, on the 20th anniversary of the riots. 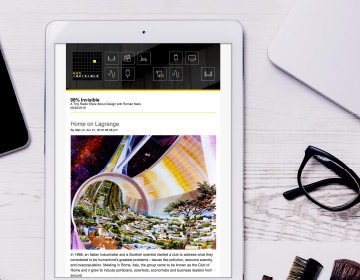 It was the first documentary, in any medium, to explore what happened that night, and it weaves together the perspectives of survivors, historians, and people who were deeply affected by the events. 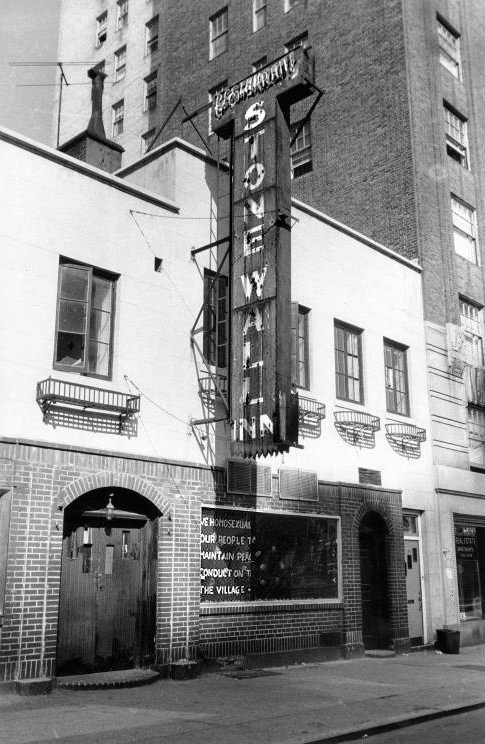 Just last week, President Barack Obama designated the Stonewall National Monument as a lasting tribute to equality. 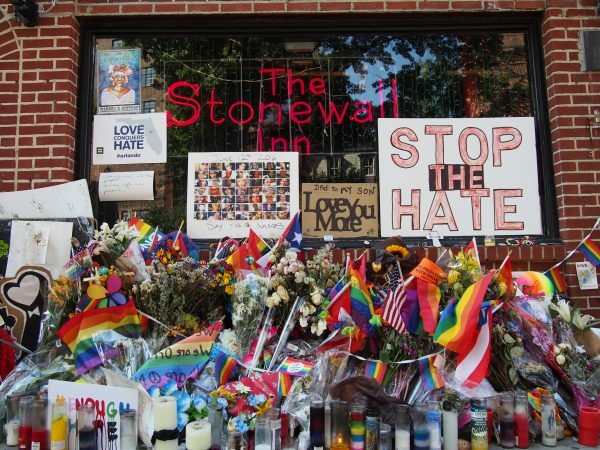 This historic site includes Christopher Park and the block of Christopher Street bordering the park, which is directly across the street from the Stonewall Inn. It represents the first ever U.S. National Monument dedicated to LGBTQ rights and history. 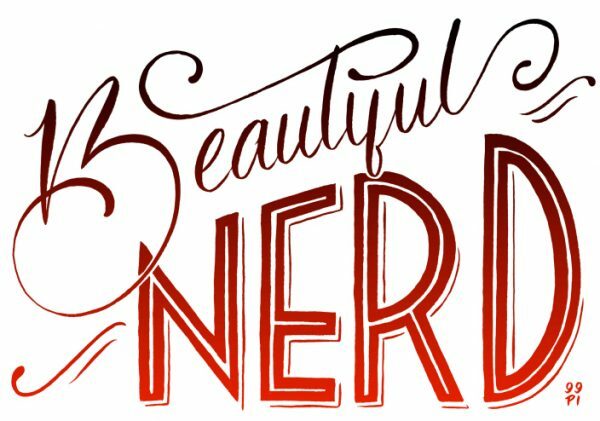 Beautiful nerds: enter your name to win this limited edition screen print courtesy of Amy’s, created by artist Justin Devine. They’re giving away 999 copies, so odds are pretty good! Dave Isay of StoryCorps spoke with Deputy Inspector Seymour Pine, who led the raid; to Sylvia Rivera, one of the drag queens who battled most fiercely that night; to Bruce Merrow and Geanne Harwood, a gay couple who have been together for 60 years; Jheri Faire, an 80-year-old lesbian; Randy Wicker, the first openly gay person to appear on television and radio; Joan Nestle, founder of the Lesbian Herstory Archives; and yippie leader Jim Fouratt, who helped found the Gay Liberation Front on the third night of the Stonewall Riots. 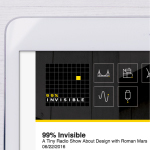 This story originally aired in 1989 and was produced by Sound Portraits. my god what is the Vera Lynn-like song at the end? !